In light of recent events, two new problems were established this week at Porcupine Fortress in commemoration. Start on the bulbous protrusion, on go out over the bulge. Big moves! Same start as for Anchor Chain, but climb thin crack straight up instead of left. 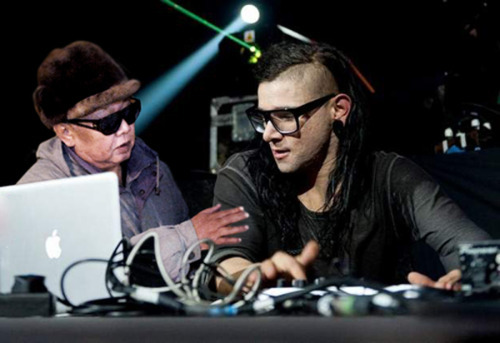 Kim Jong droppin' with Skrillex.